How does Drop use my information? We use your Enrollment Information and Account Activity to personalize offers, evaluate, develop, and promote our partners' products and services to you. 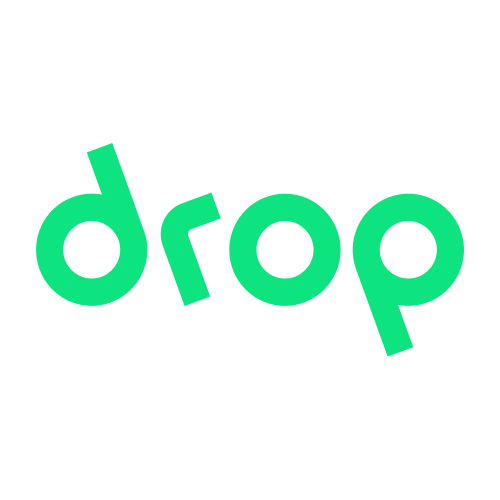 Drop does not provide your personal information to any third-party. Only anonymous aggregate information may be presented to third parties. What rewards can I redeem my Drop points for? Is Drop PCI compliant? How does that affect me?